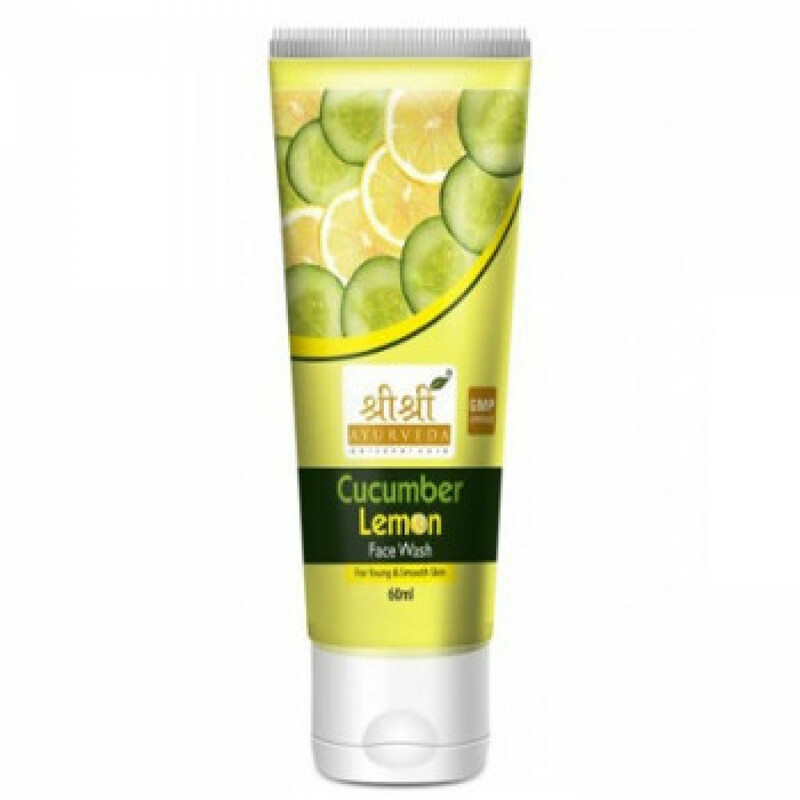 Cucumber & Lemon face wash deeply cleanses the skin, makes it glowing and bright. It effectively cleanses the skin of dirt and cosmetics, eliminates black spots, greasy shine and normalizes the work of the sebaceous glands. 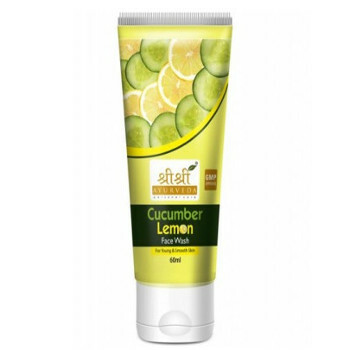 Cucumber & Lemon face wash relieves irritation, tones and improves skin color. Content: Cucumber extract, Lemon extract, aqua, gel base, permitted preservatives and colors.